A retrospective look at one of Maui Jim's original styles, Kawika is a true testament to Maui Jim's legacy and heritage. 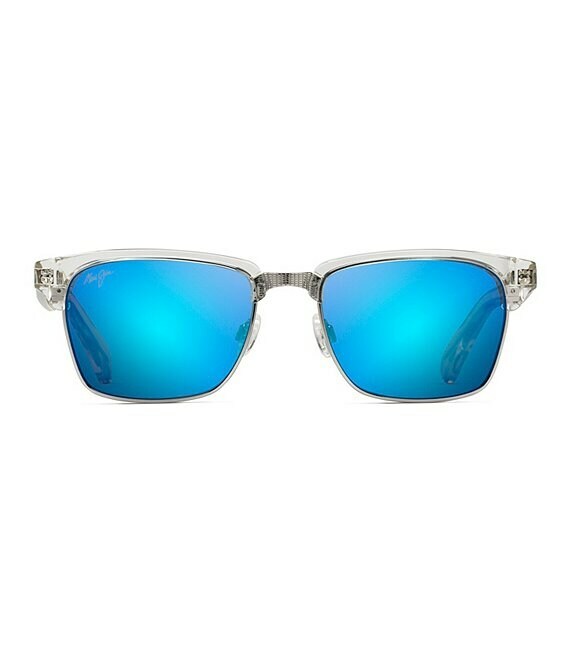 Now available in a Crystal frame with a Blue Hawaii lens, Kawika combines a vintage-inspired design with Maui Jim's most popular lens material, MauiPure. This style is perfect for consumers looking for a modern twist to a retro trend.